We are pleased to announce the release of Skedler version 3.4. Download the update now to take advantage of the new capabilities and features for Reporting and Alerts. 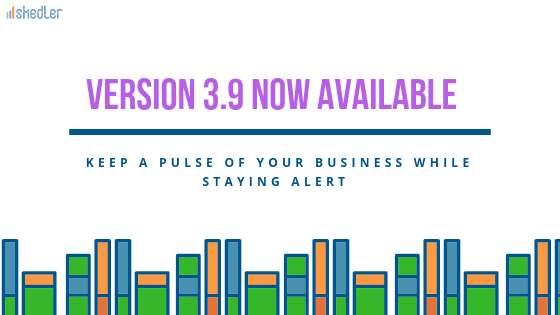 If you are using ELK stack or Grafana, Skedler Reporting and Alerts version 3.4 makes distributing custom, branded reports and actionable, timely alerts to your customers and team even better. Skedler Reports is now available as an AMI in AWS. No more waiting for hardware provisioning for Skedler. Now you can schedule and generate reports all in one place. 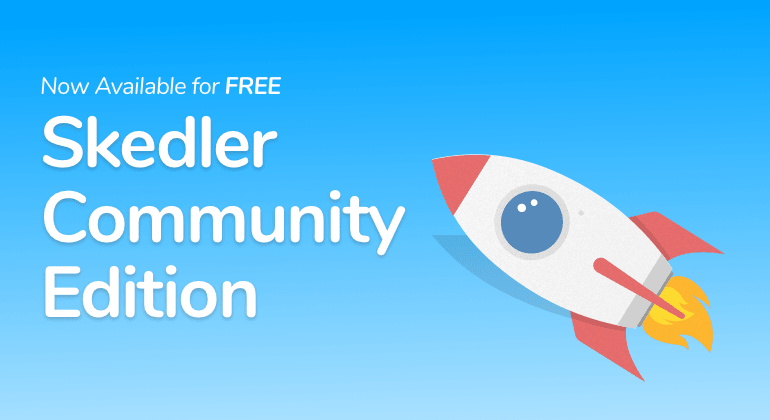 Simply search for Skedler AMI in the AWS Marketplace, launch it in EC2, and connect it to your Elasticsearch and Kibana instance – and you’re ready to go! With Painless Script support, you can create custom reports from Kibana or Grafana dashboards and searches that use Painless scripted fields. If you have updated to Elasticsearch & Kibana 6.2, we have you covered. Keeping up to date with the latest version, as well as continuing to support older versions, is important to us because we know how annoying it is when your tools don’t work. Additionally, with several UI/UX enhancements, Skedler Reports is even simpler to use. Like Reports, Skedler Alerts is now available as an AMI in AWS. Simply and quickly monitor your data for anomalies and automate data alerts without having to log into multiple tools. To set it up, simply search for Skedler Alerts AMI in the AWS Marketplace, launch it in EC2, connect it to your Elasticsearch instance. Missing a heartbeat event? Get Alerted with Skedler. Using the Flatline Rule template in Skedler, you can monitor critical heartbeat events from your infrastructure and get notified via email, Slack or webhook if an event is missing. Interested in analyzing the data that triggered an alert notification? Skedler Alerts can now deliver the alert datasets in .csv format along with the alert notifications. We have also improved the look and feel of Skedler Alerts. Now, it has the same intuitive and consistent interface as Skedler Reports. Download your update or start your free trial now!